Chaos in order. Or was it order in chaos? 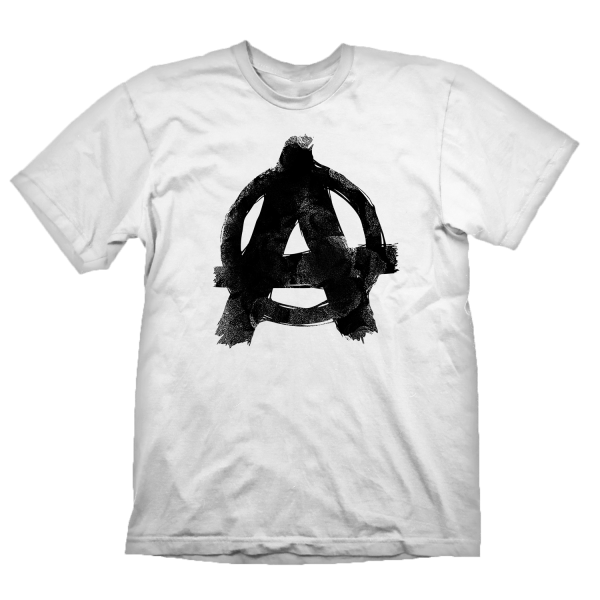 No matter which way around, the Anarchy symbol is pretty self-explanatory and is definitely one of the Goon Squads favorites. High quality silk screen print, 100% pre-shrunk cotton for a long lasting fit, even after being washed several times. Manufactured by Gaya Entertainment.